Chest Press exercise is ideal for training upper body muscles, especially chest muscles. 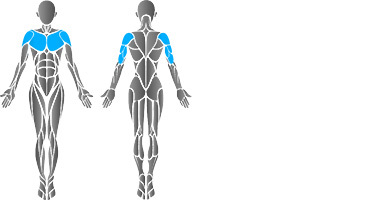 Both lever arms move independently. Chest Press unit is equipped with lock mechanisms and isometric strength testing possibility. The machine can be used with wheelchair.